SSD, short for Solid State Drive, are the best type of drives that your system or PC could ever have. SSD are way faster than your typical hard drive and are more reliable. Ever since I switch to an SSD drive my system is faster than ever. My Windows boot up time significantly improve as well as the overall desktop experience. But one problem of an SSD drive is the cost per GB ratio. They are typically more expensive than a hard drive. So today, I’m going to show you what are some top rated SSD drives, but at the same time they are the best SSD for the money, so that you won’t be spending too much. Please continue reading below. 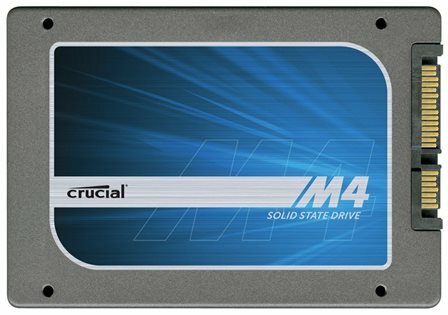 The Crucial m4 SSD is one of the most popular solid state drives currently in the market. In fact, it has been in the market for a long time now and still it’s one of the bang for the buck SSD you can have. The Crucial m4 SSD has a SATA III 6Gbps interface and it’s backwards compatible with SATA II. It has a 500MB/sec sequential reads and 260MB/sec sequential writes via a 6Gbps interface. It also comes with a 3 year warranty for parts and labor. You can get a Crucial m4 SSD starting from $83 and up. For updated price see here. For UK here. 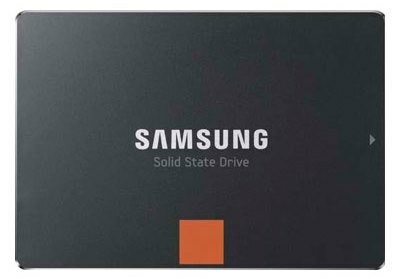 Samsung has upgraded their popular 830 series SSDs, which I’m currently using one right now and it’s really a great SSD. But with the new Samsung 840 and 840 Pro SSDs you’ll have a more faster read and write speeds. The Samsung 840 is cheaper than the Samsung 840 Pro, but the 840 Pro is the better option here. For more information and price update on Samsung 840 SSD see here. For UK here. While for the Samsung 840 Pro visit here. For UK here. 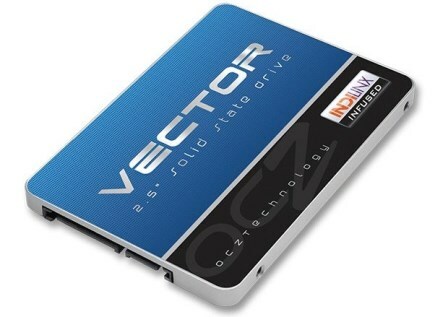 The OCZ Vector SSD is OCZ’s latest lineup of solid state drives. The Vector features OCZ’s next generation Indilinx Barefoot 3 controller for superior sustained performance over time. It has a Sequential read speed of 550MB/s, and sequential write speed from 400MB/s to 530MB/s. It also has a random 4K read of 95,000 IOPS and 90,000 IOPS for 4K write. The OCZ Vector is indeed one of the fastest solid state drives you can get for a reasonable price. 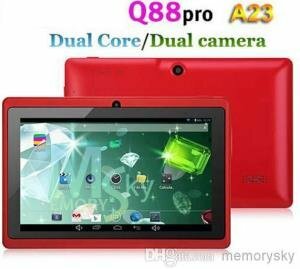 To get the latest price and more information about this product see here. For UK here. 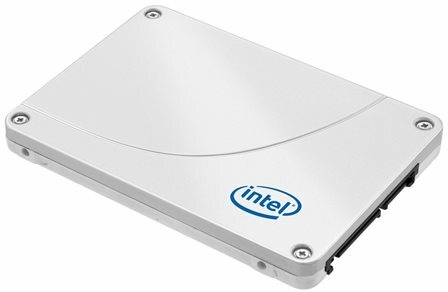 Intel has also updated their SSD lineup with the Intel 520 Series solid state drives. It has a capacity ranging from 60GB up to 480GB and MLC Nand Flash with SATA III 6 Gbps interface. Depending on the size of the Intel 520, speeds will vary from 15,000 IOPS/23,000 IOPS read/write up to 50,000 IOPS/42,000 IOPS read/write speeds. For more information about this product including product review and latest price, visit this page here. For UK here. SanDisk is known for their affordable and reliable non mechanical storage devices. And SanDisk’s Extreme SSD series is also one of your option. The SanDisk Extreme SSD has sequential read/write speeds from 550Mbps/510MBps up to 540Mbps/460MBps respectively. It also has a random read/write speed from 23,000 IOPS/83,000 IOPS up to 44,000 IOPS/46,000 IOPS. 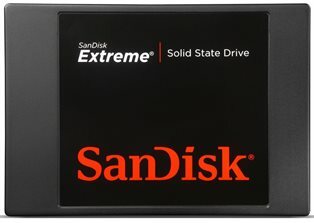 For more information about the SanDisk Extreme solid state drives and pricing see here. For UK here. 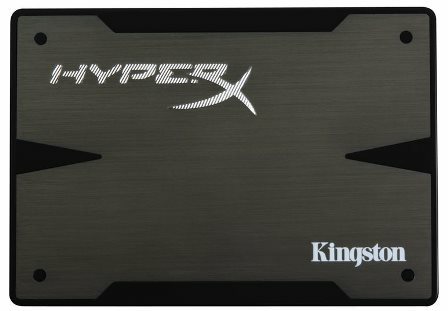 The last but not the least, we have the Kingston HyperX 3K SSD. This is also one of the bang for the buck solid state drives on the market and is also one of the most popular SSDs around. It features a 555MBps read speed and a 510MBps write speed. For more information on Kingston HyperX 3K and latest price per size, visit the page here. For UK here. Remember, the solid state drives above are not only great for a gaming PC, but the are also the best SSD for Laptops as well. You might be wondering which one to choose. Well if benchmarking matters to you, get the one with the fastest read/write speeds, but if not, simply choose the one the fits your budget and preference. UPDATE: If you want a SSD with superior protection date that is best for handling confidential files see Integral Crypto SSD.